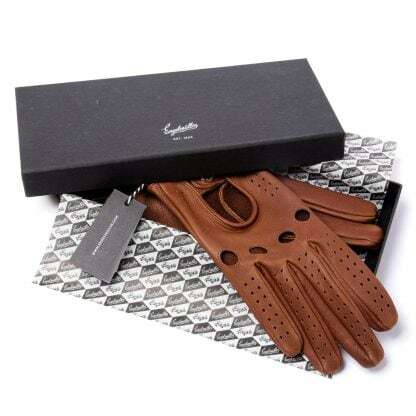 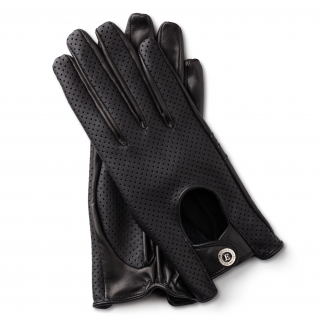 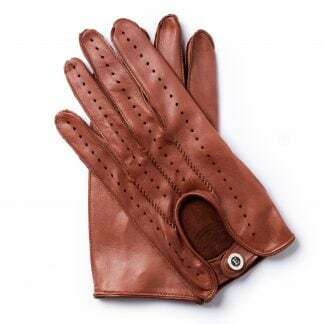 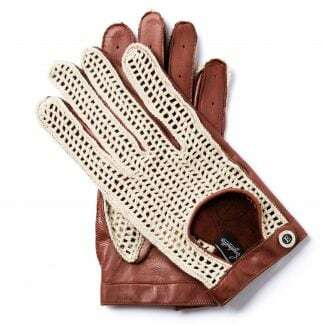 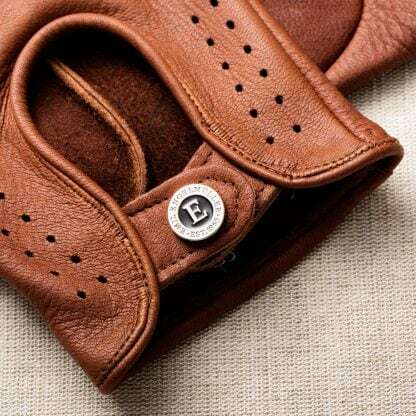 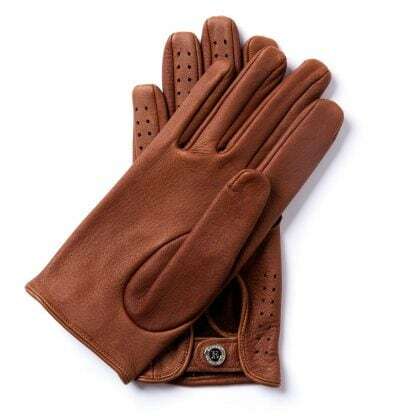 The remarkable career of this German racer, Wolfgang von Trips, whose life came to a tragic end at the Italian Grand Prix in 1961, is commemorated by these deerskin gloves. 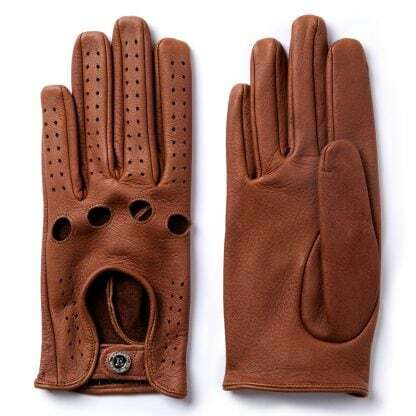 Their structure makes them ideal for driving even in high summer temperatures. 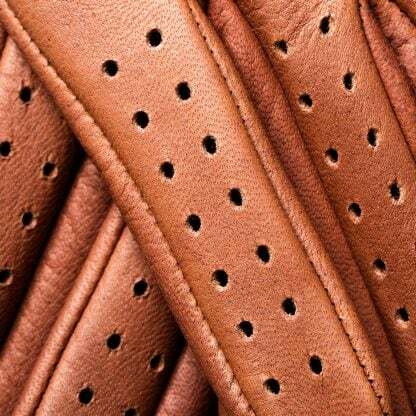 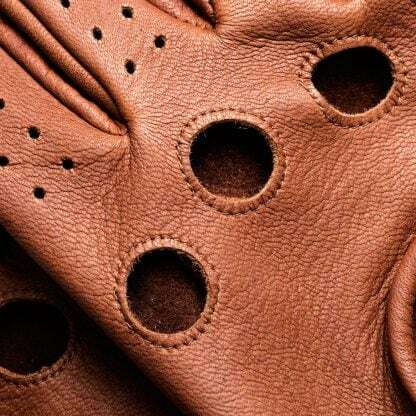 Their distinctive features are the four holes between the knuckles. 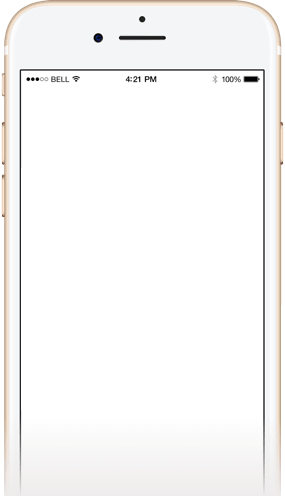 Product W.V.T.61 was added to your cart.